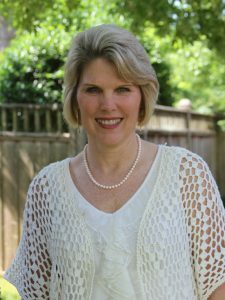 Event for Blended Family Couples—April 21st: Join us! 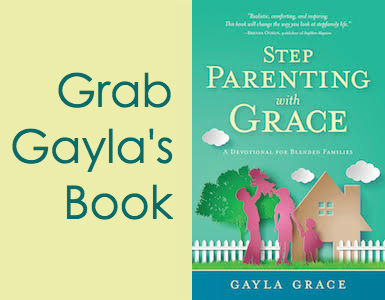 Are you looking for a few tools that might make your blended family journey a little easier? 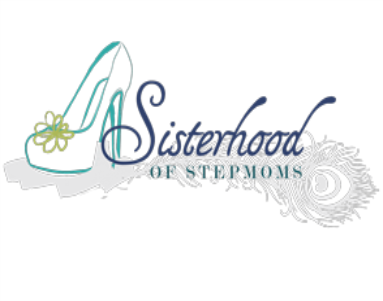 Would you like to hear how other stepfamily couples have found success along the way? 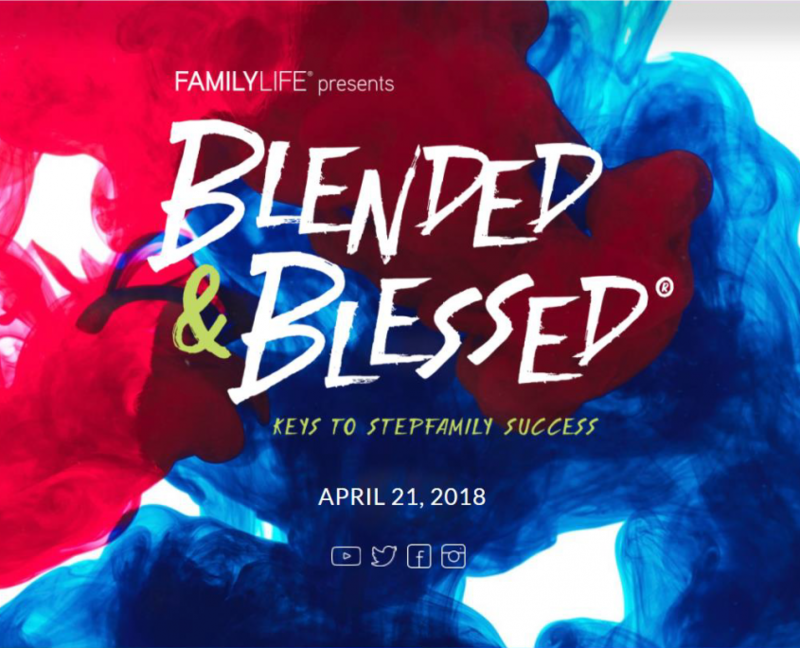 Join stepfamily authority Ron Deal and other trusted experts in the field on Saturday, April 21st, for a livestream event, Blended and Blessed, in your home or at a host church. 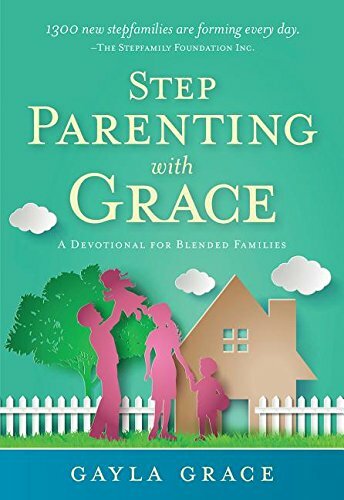 Blended and Blessed will challenge, inspire, and encourage you as you learn key strategies that are crucial for stepfamily success. If you cannot see the video below, then please click here. See all the details about the event here: www.blendedandblessed.com. If you live in the Bossier/Shreveport area, join us at First Baptist Church, Bossier City. We’ll be hosting the event from 9:00-4:30 pm and it includes lunch. The event is free for attendees! To register or for more information contact sam@firstbossier.com; 318-752-6120. I hope you won’t miss this opportunity to gain valuable tools and be encouraged as a stepfamily couple!